"only 4 pax in one room for the dormitory works great." 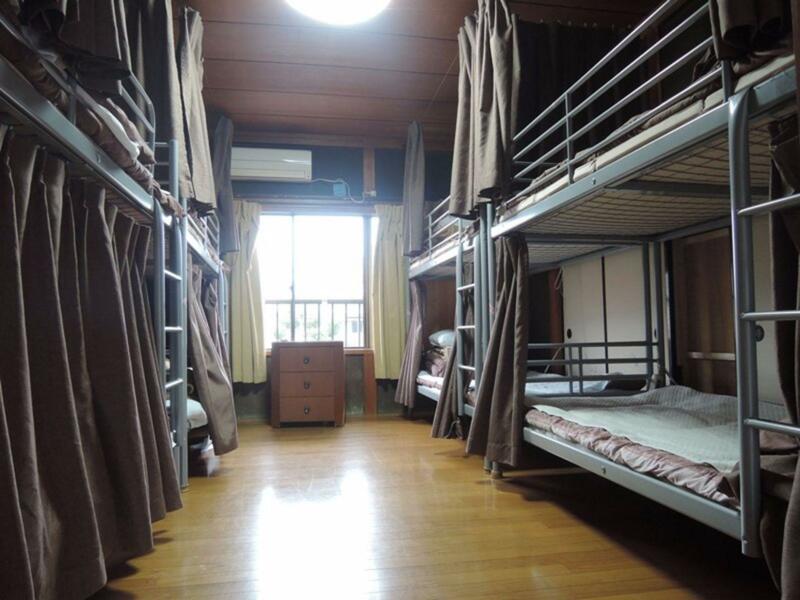 Have a question for Nikko Park Lodge Tobu Station? 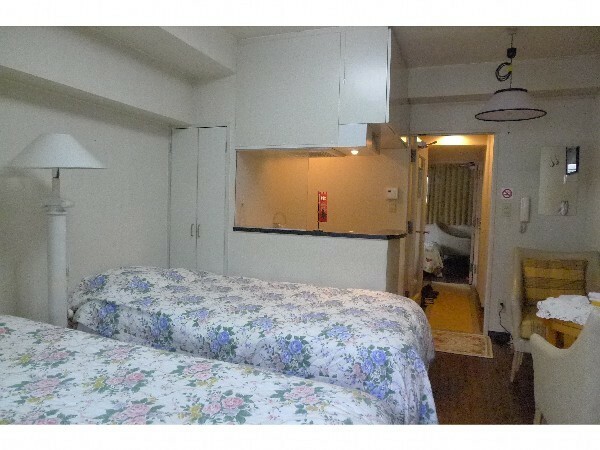 "The location is very convenient, as it is just a 5 min walk from Nikko JR station." "Scenic small town, very very clean roads." 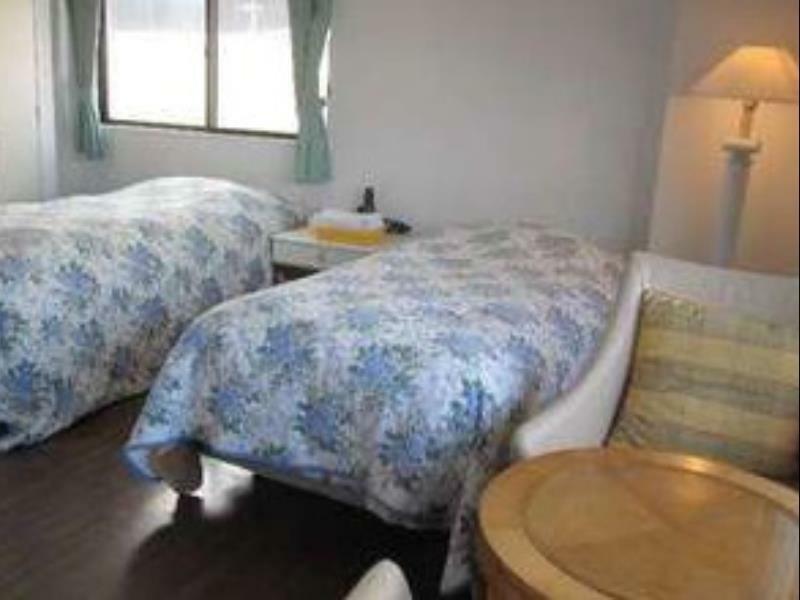 If what you're looking for is a conveniently located hotel in Tochigi, look no further than Nikko Park Lodge Tobu Station. From here, guests can enjoy easy access to all that the lively city has to offer. 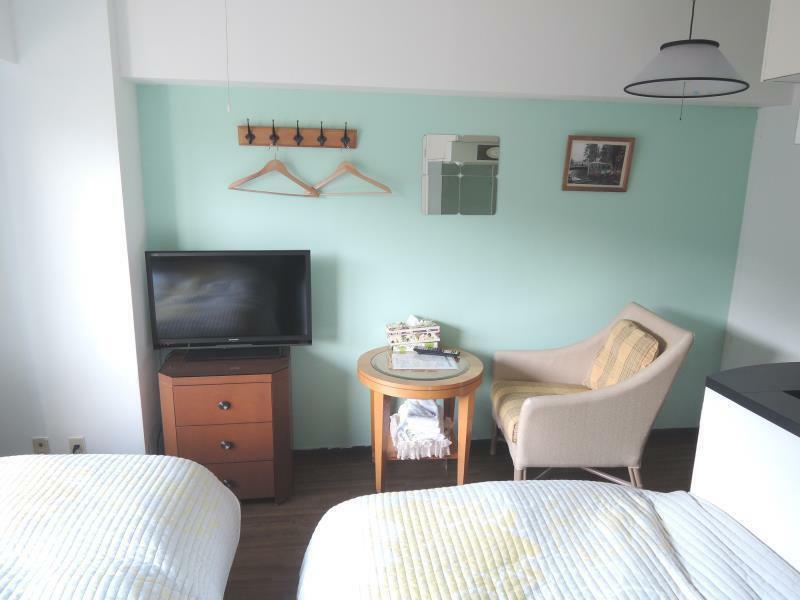 A well-kempt environment and its proximity to Kousyuuya, Fujiya, Utakataã€€Kimono Rental & Photo Studio give to this hotel a special charm. Take advantage of a wealth of unrivaled services and amenities at this Tochigi hotel. Free Wi-Fi in all rooms, daily housekeeping, luggage storage, Wi-Fi in public areas, car park are just a few of the facilities that set Nikko Park Lodge Tobu Station apart from other hotels in the city. In addition, all guestrooms feature a variety of comforts. 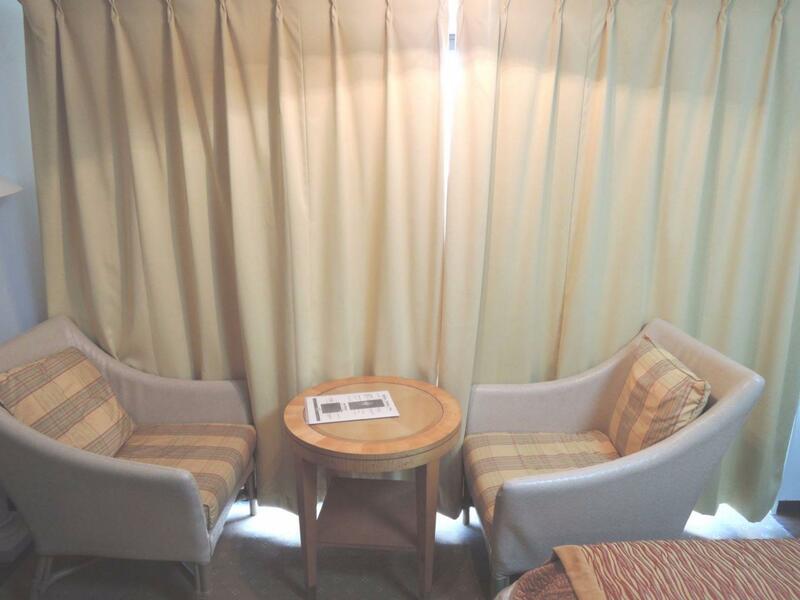 Many rooms even provide television LCD/plasma screen, towels, internet access – wireless, internet access – wireless (complimentary), non smoking rooms to please the most discerning guest. Besides, the hotel's host of recreational offerings ensures you have plenty to do during your stay. 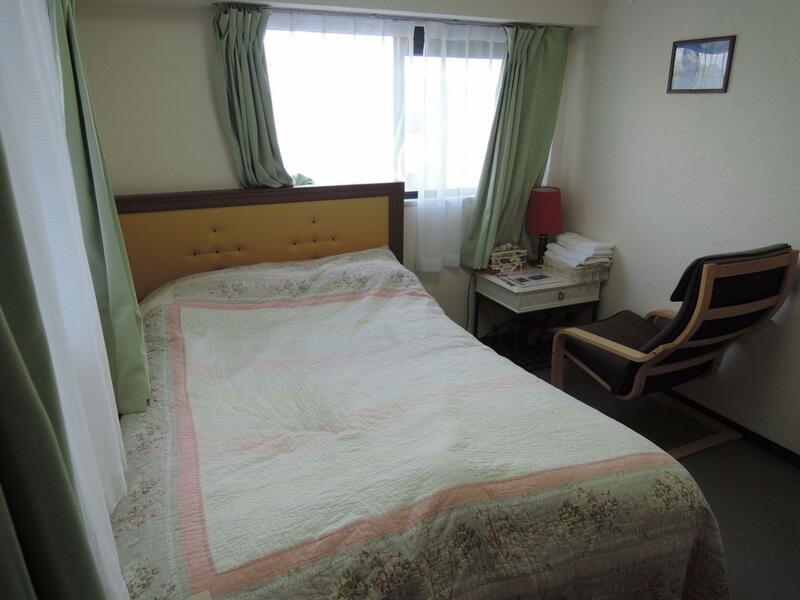 Discover an engaging blend of professional service and a wide array of features at Nikko Park Lodge Tobu Station. "There's good place to eat there, and the employees are reall..."
We stayed here for one night and the location directly across the street from the main train station in Nikko could not be beat. It was also just 3 short blocks from a large grocery store with lots of prepared food so it was easy to eat on the cheap. We stayed in a double bed, which had a curtain for privacy and a heated blanket so it was nice and cozy, since the room itself was about as cold as it was outside and we had to wear our heavy jackets at all times otherwise! Some weird things: There was a cabinet with plates and a posted requirement to wash plates you use, but there was nowhere to wash them aside from with your hands (i.e. no sponge or dish rag) using hand soap in the bathroom. And then using paper towels to dry them so you could put them back. Also in the bathroom, there were two sinks. The left one was fine, but the right was missing a piece of pipe for the drainage and there was no sign at all, so if you turned that sink on, water would just spill to the floor. Located very close to the train station. I got a lot for my money at this hotel- queen size bed, gas oven fridge and freezer, table and chairs, TV and bathroom as well as air con and electric blankets. One of the best value for money hotels I have stayed at. Located right in front of the station, it's super near for travelers and you won't get lost. Staff know how to speak rudimentary English. And having electric blankets during winter really helps. One downside is their water is either piping hot or really cold, no in between so you will have a hard time finding that sweet spot. Also only 4 pax in one room for the dormitory works great. Not too many people in one room. We arrived late at night around 10pm, the reception at the lobby was already closed, and we have to use side door to communicate with the hotel staff to open door for us. The room is bit dated but ok. The beds have heated blanket, and the room is clean. Near by there is Lion Dor supermarket, very convenient. It is a basic hotel so ok for sleeping and resting. I stayed in Room No.501 (Triple) , the room is very nice, there are the electric blanket, but the heater didn't work at all. We set 30 degree at first night and the 2nd night we set 26 degree follow as the staff recommendation, but the room was not warm at all!! So we had to sit on the bed only to get warm by electric blanket. Just across Nikko Station, very convenient. There's a very nice sushi place nearby, be sure to try it. Very accessible and we were able to checkin and out even without any staff. We checked out around 6am to start our tour but there were no staff to receive our payment. So I had to go back after our tour instead of heading straight home. It would be perfect if they could have more staff to accommodate visitors especially during peak season. Still we had a nice but brief stay. Nikko is just great for a day, but staying a night is recommended as less tourists in the afternoon. Hotel is 15 minutes walk from park entrance. Rooms are comfortable and there is everything you need. Food options are limited in Nikko, but supermarket is just few meters away from hotel. Very good option of a accommodation. Nikko Park Lodge Tobu Station is just opposite Tobu train station where you can catch the train to elsewhere very easily. You can catch the tourist loop buses at the bus station just in front of Tobu train station. The room is a bit a small but the bed is comfortable. The staff is friendly and spoke good English. Very cheap hotel. Need to share bathroom and toilet with another room in the same flat. Luckily only we stay at that flat. There is microwave so we used it to reheat our lunch box, which is very useful. However the room is very small. The liner was not clean enough as well. Can still see a few hairs on it. Worth to stay here, and I would like to come again. My room was so good both inside and outside the room. Such a big room compared to others in Japan. And, I could see Nikko views from the 5th floor. Although toilet was so small, I thought it was OK. Quirky cafe/reception Easy check in and access Super location right opposite station and bus stops. Room had massive double bed, fridge/freezer, microwave, kettle, sink but no cutlery or crockery so had to use takeaway style food Building and rooms a little old fashioned but spotless and everything worked. Good heating and plentiful hot water. Would definitely recommend. It looks very old at the outside of building, but it compacts with all need facilities. The room size is bigger than your imagine and it is the biggest size ever stayed before in Japan. I might recommend every one to try it. 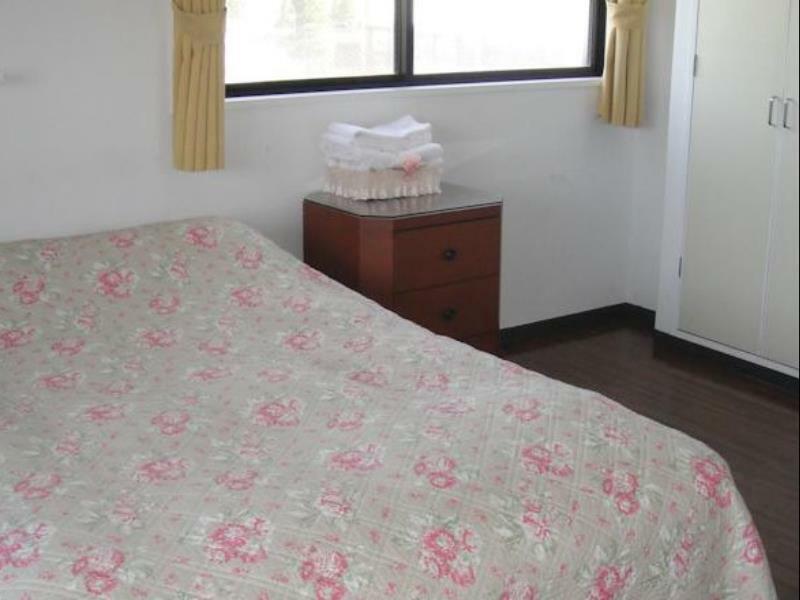 However we can not deny that it might not so much clean as level standard of 4-5 stars hotel. But it’s enough for temporary staying during your travel period. 5 Stars for location , convenience in terms of proximity to 2 stations and various eateries. From the Rooms one can see the World Heritage bus shuttle stop. 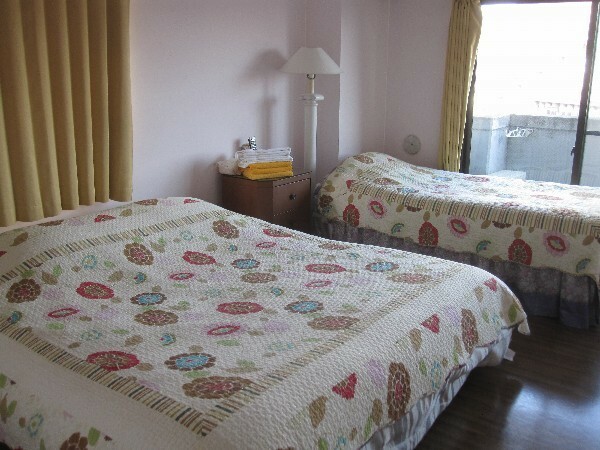 It is spot on Facilities include microwave fridge kettle heater/ & or air condition. There is a CCTV @ entrance where guests punch in Code before entering in the lift area Cafe for breakfast and coffee. Right across the street from the train station. Note that some of the rooms share a bathroom with another room within the same condo unit, but it's not a huge deal. Also note that checkin closes at 6pm. I arrived around 10pm and Ken drove out to the hotel to let me in within 5 minutes of my call, so many thanks for that. The hotel located next to Nikko Tobu Station and can walk to JR Station so easy for us to catch the bus and find nice restaurant for dining. 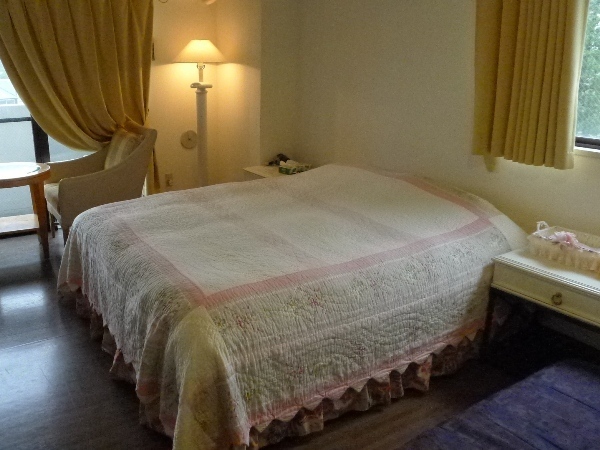 The room is good, clean and suite for our groups with all facilities needed. I recommend this place as very value for price paid. I will stay there again if have a chance to go back. 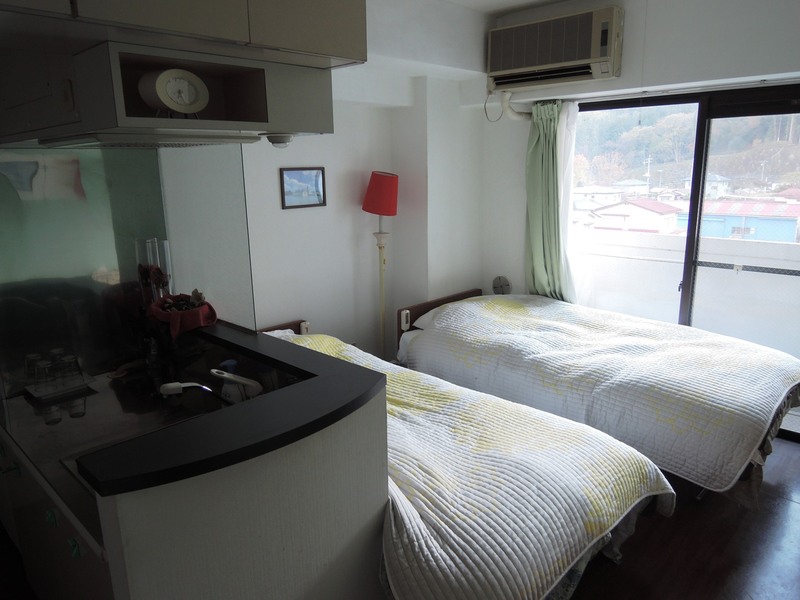 Located in great location, very near Tobu Nikko train station and bus station. 2 Bed room is very cozy with bar counter. Share bathroom and toilet are clean. Electronic blanket available. Staff is friendly, but he needs to do everything so you have to be wait and patient. Overall is great and worth for money. We will come back to stay here next time!! 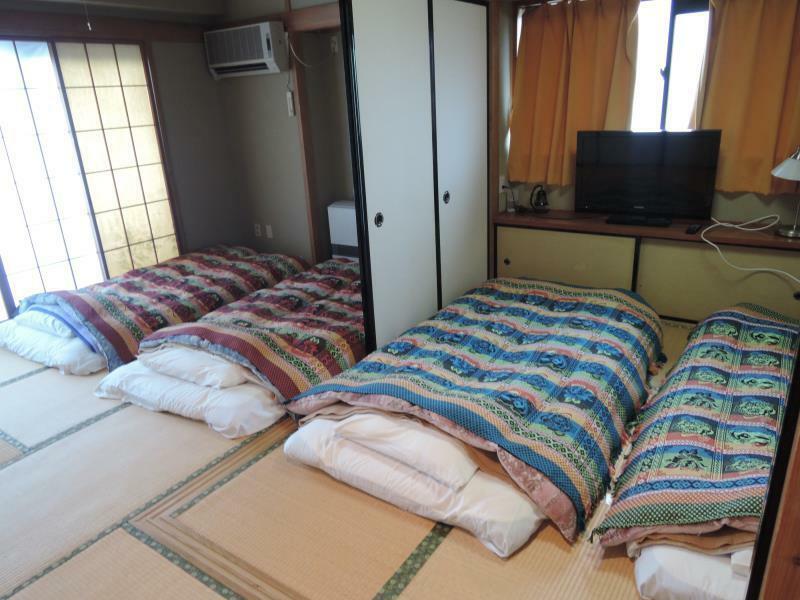 NIce place with all you need for a short stay in the Nikko area. Quick and easy check in with nice staff. plenty of social space if you are a group and it's easily located opposite the station. Restaurants and shops close by and easy access to all sites. It is in front of tobu train station. also near jr train station. Room is big. there is complete facility in the room, i.e. heater, hot water. air-con, towel, fridge, wifi, microwave. price is not high. i stay here twice already and will stay next time.